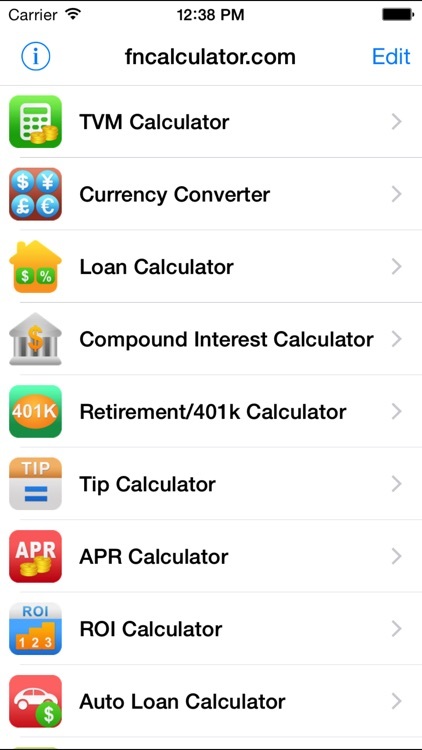 These calculators handle everything cashflow to compound interest to refinancing and more. 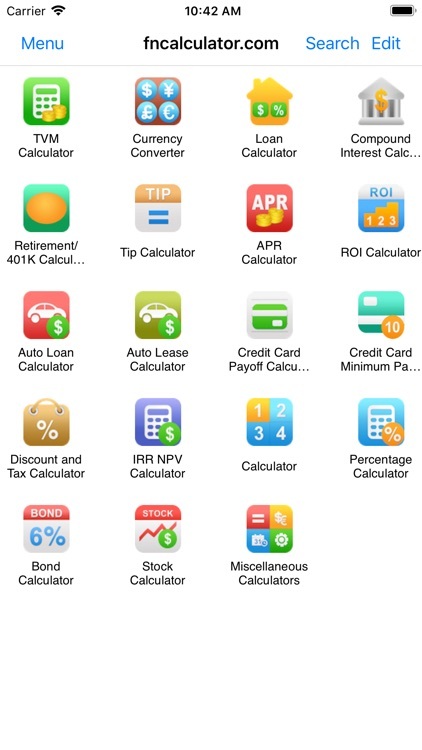 No matter your financial calculating needs you'll find just what you are looking for in these great apps. 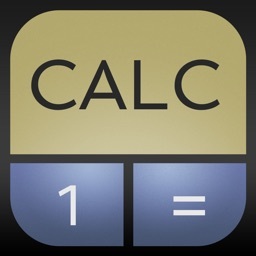 CalcMadeEasy is one the BEST multi-purpose Apps on AppStore. 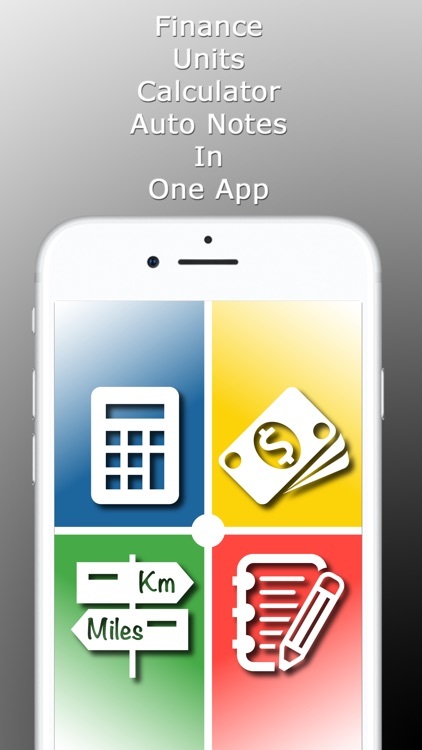 App makes it easy to do financial calculations/decision making, scientific/basic calculations, unit conversions and automatic notes. 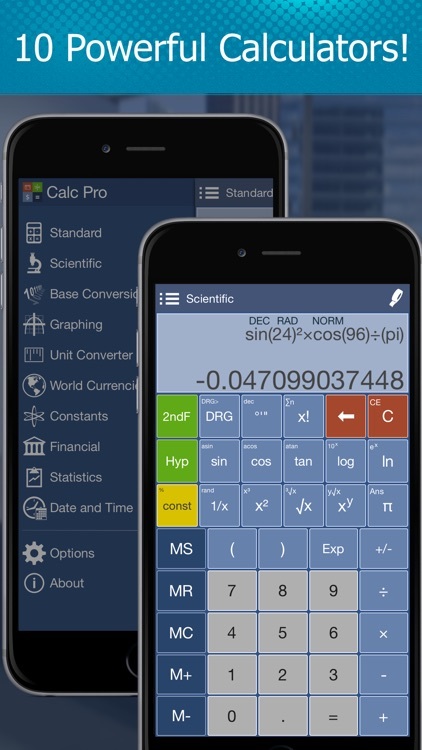 It’s like 4 apps in 1 at one low price, with built-in auto-note taking capabilities which will automatically record calculations. 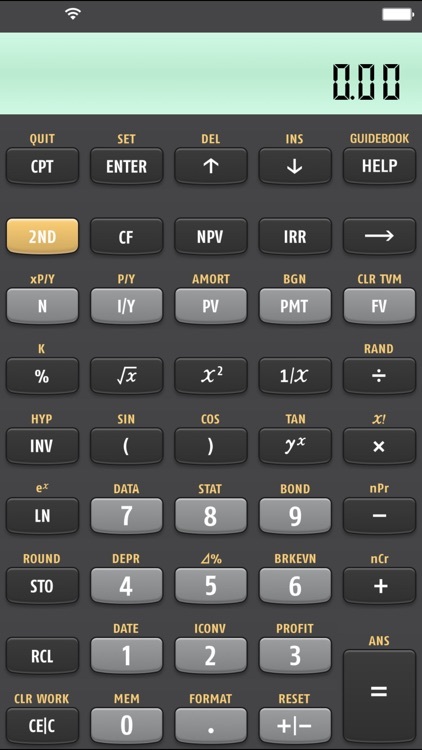 Once start using this, you won’t go to other calculator. 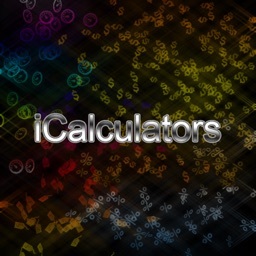 HiCalc - Calculator for iPad will make all your calculations become simpler than ever. 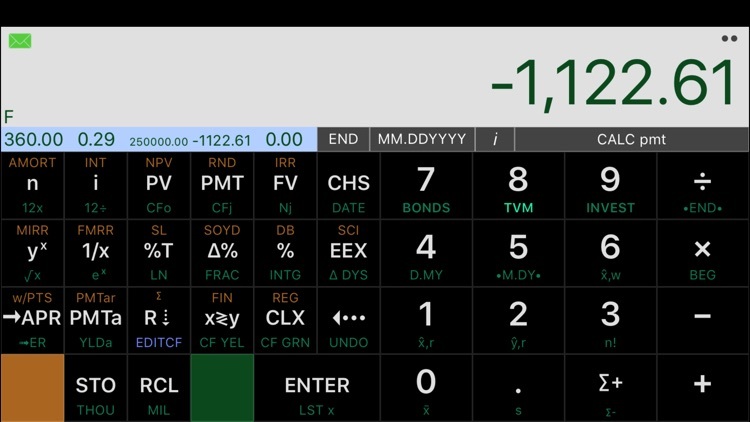 Full-feature emulates Texas Instruments BA II Plus Professional Financial Calculator for iPhone, iPad, and Apple Watch. Built with identical algorithms and formulas of original, it provides exact same capabilities and operation sequences, and beyond with better user experience. Financial Calculator is a simple, yet powerful and accurate intuitive calculator. * Calculates N, Interest, Present Value, PMT and Future Value of money. 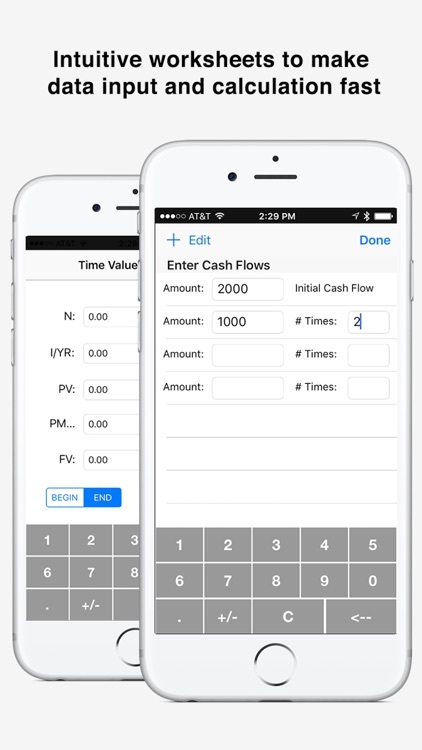 * Cash flow analysis in an intuitive interface. 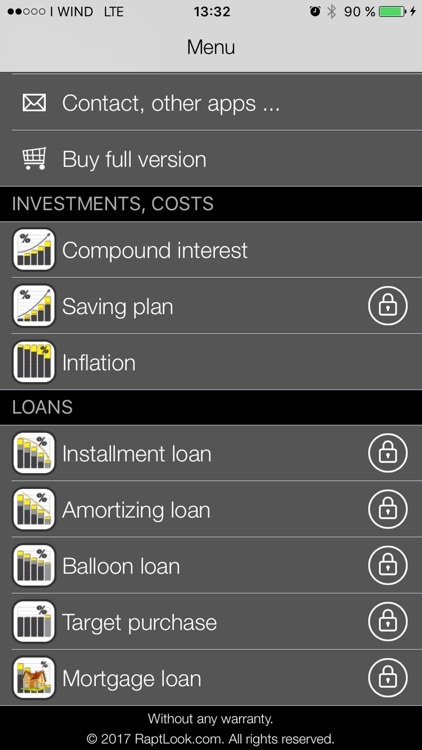 * Amortization and Loans. Support for Canadian mortgages. 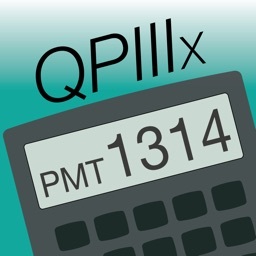 Two in one: the official Qualifier Plus® IIIx from Calculated Industries for your iPhone and iPad includes two models: #3415 and #3430 (Qualifier Plus IIIfx). 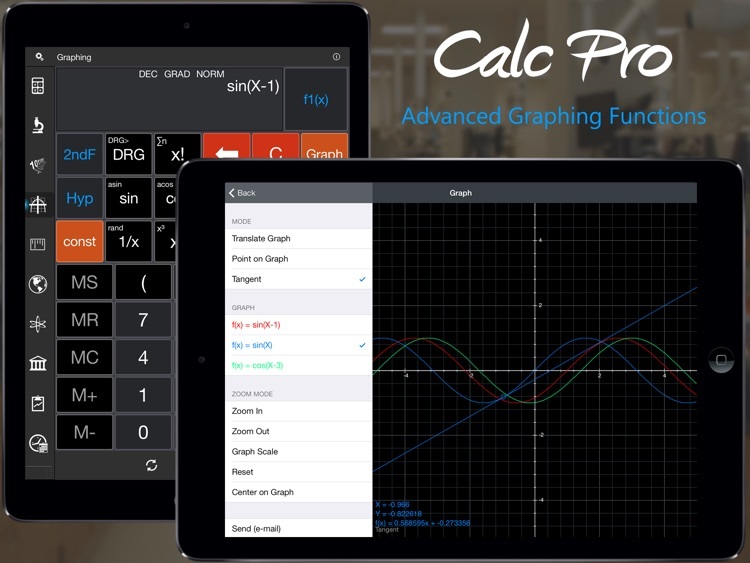 The Premiere Financial Calculator for your iPad & iPad Pro! 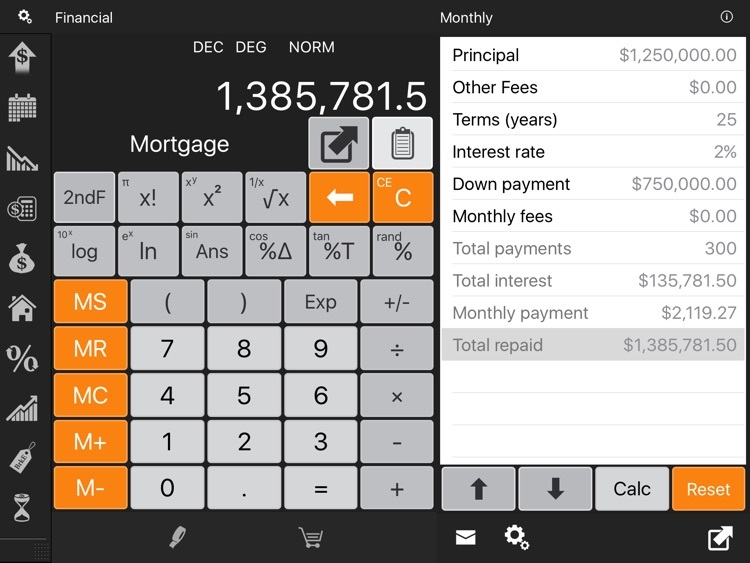 Whether you're buying a new house, investing or just planning for retirement, Financial Calculator HD is the top choice to help with those difficult decisions. 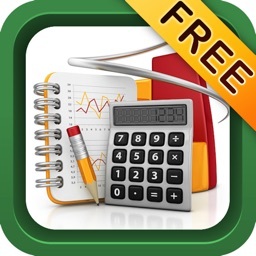 Financial Calculator HD contains 10 powerful calculator worksheets to help solve common financial problems. 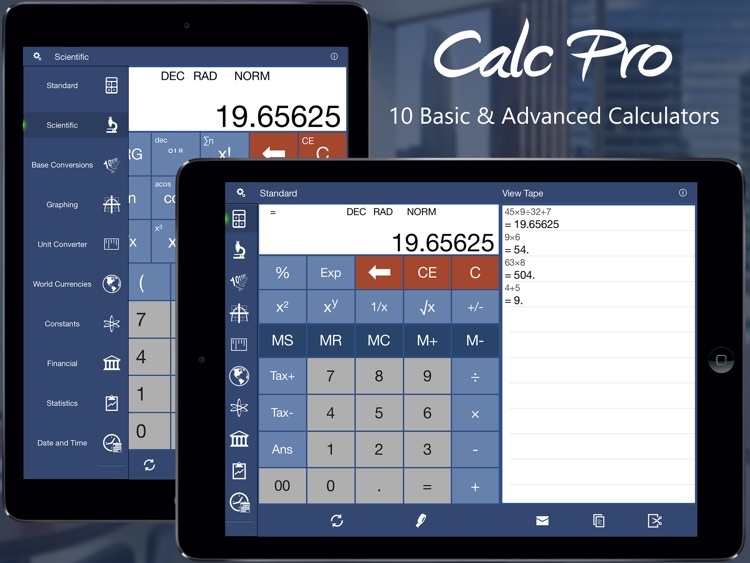 Calc Pro combines 10 powerful calculators with 10 financial worksheets!! 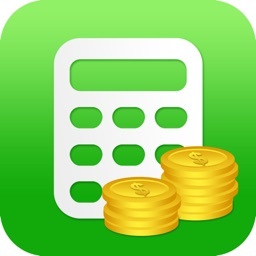 10 powerful calculators with 10 financial worksheets for your iPhone! 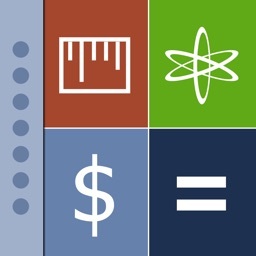 120 different formulas make our FINANCE FORMULATOR perfect for you. Whether you are someone who works full-time in finance, a business student or a businessman, this simple program will be an important tool for you. 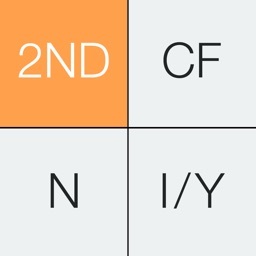 You can save formula results and even e-mail them. 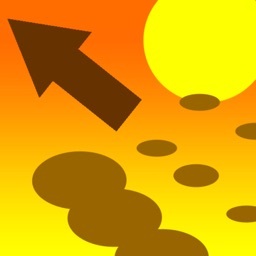 "5 stars - This app is great. Very Quick. Would highly recommend". See more in customer reviews. 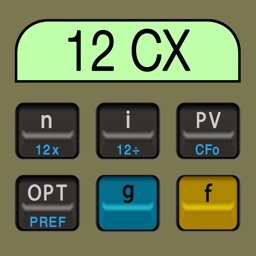 MathU 12D, the Deluxe Financial RPN Calculator, is written from the ground up to behave exactly like and surpass the classic HP-12C. 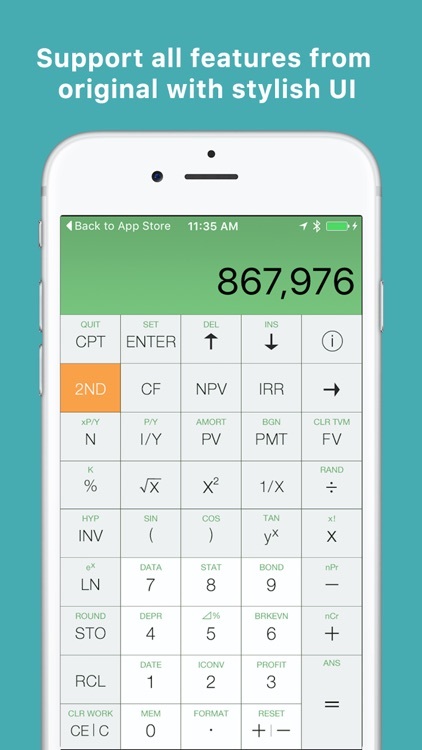 Compoundee is the best compound interest calculator for the iPhone. 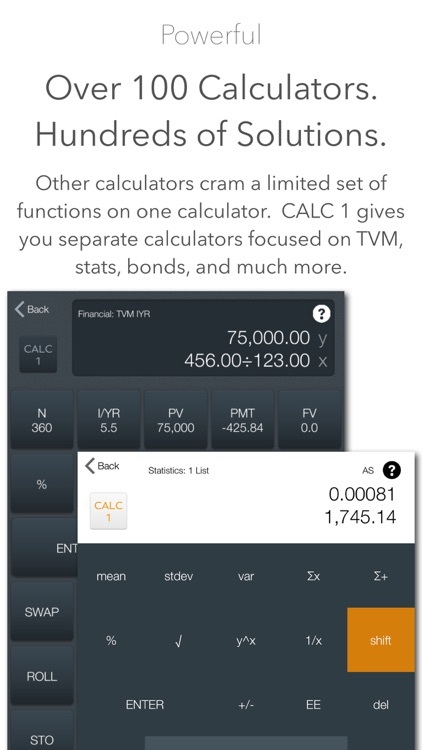 With CALC 1 you can use the classic 10bii or 12 that you are familiar with, then when you need more, just navigate to any of the over 100 CALC 1 calculators! 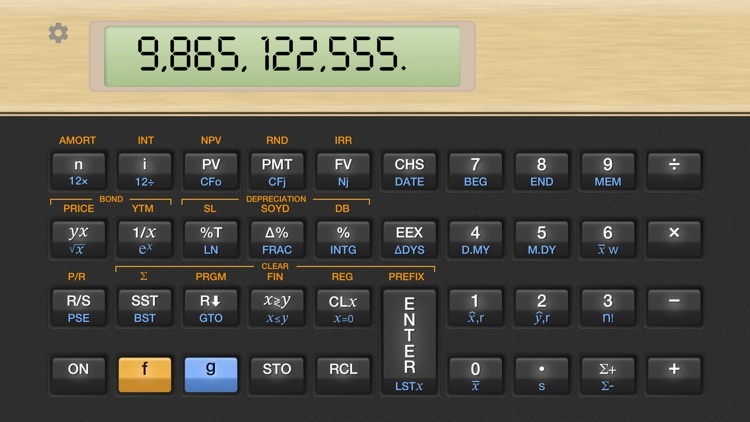 Switching between the calculators is easy since the stack, TVM and storage registers values are shared. 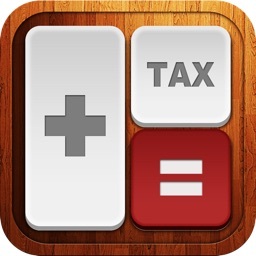 Calculator Tax+ is a free and simple calculator for the iPad (with retina display). 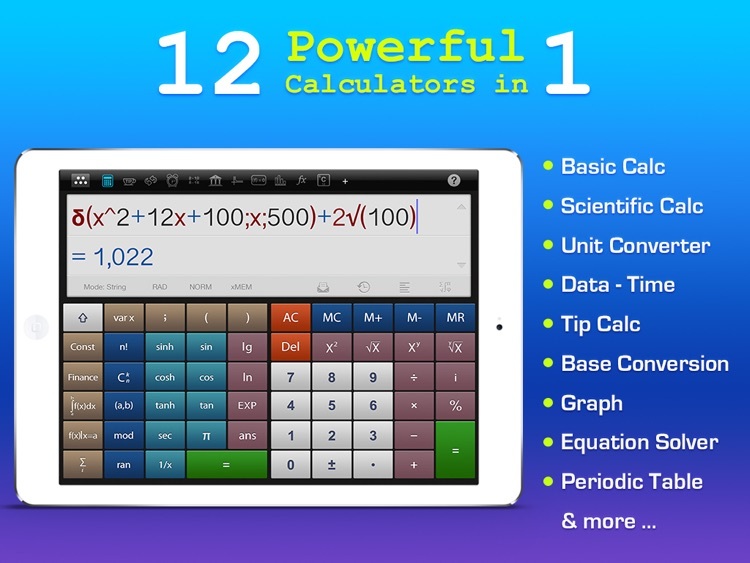 It is a powerful emulator for HP 10bII Financial Calculator on iPhone, iPad, and Apple Watch, which supports all functions of HP 10bII Financial Calculator and beyond with many intuitive worksheets. 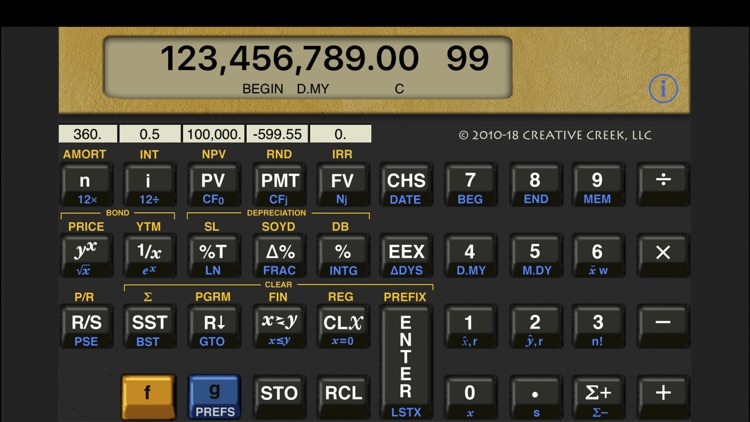 More than 30 years ago we saw the birth of the most popular financial calculator ever created--you probably had one (and probably still do!). 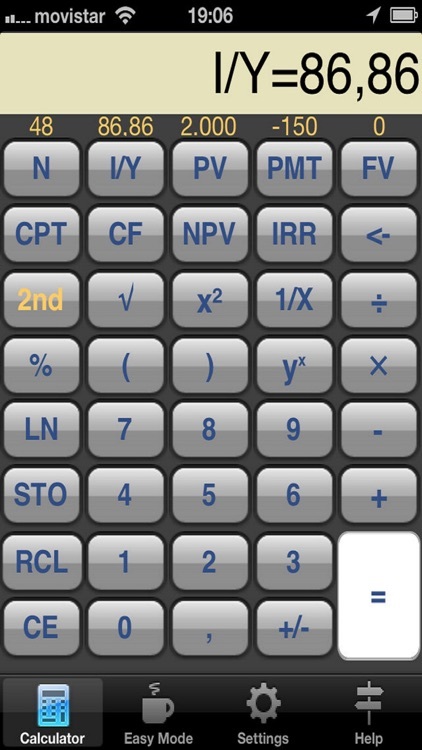 The most reliable emulator for HP 12C Financial Calculator on iPhone and iPad, which behaves exactly like, and supports all the functions of HP 12C Financial Calculator. 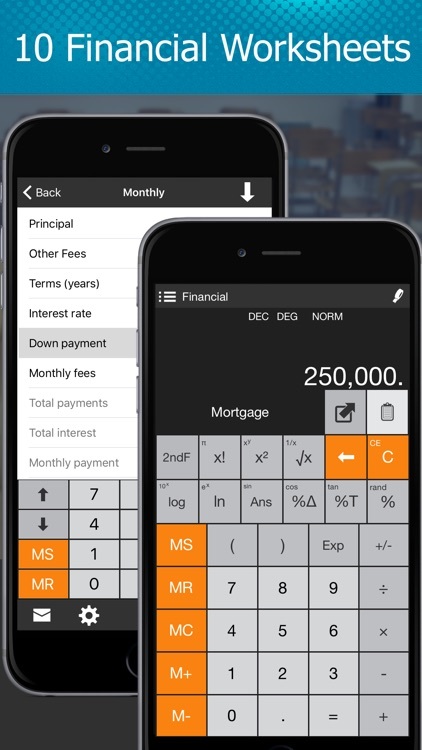 Whether you're buying a new house, investing or just planning for retirement, Financial Calculator is the top choice to help with those difficult decisions. 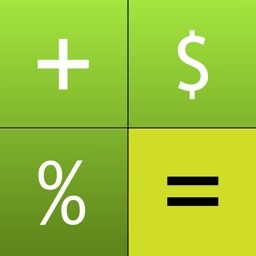 Financial Calculator contains 10 powerful calculator worksheets to help solve common financial problems. 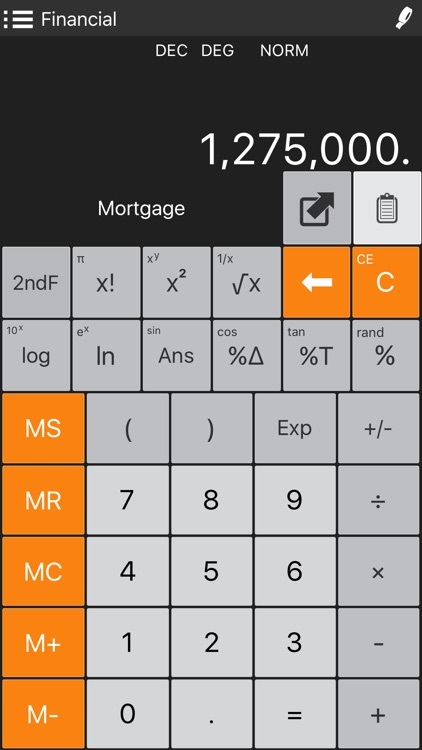 The Financial Calculator: PV, FV, Mortgage, Investment & Discounts app is 23 specialized financial solvers for common financial formulas with a mortgage loan payment calculator and cost per unit of space calculator included. 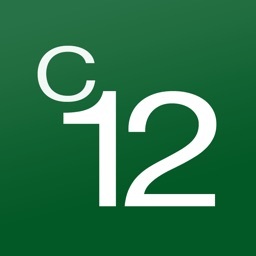 This app is great for personal, professional, or educational use. 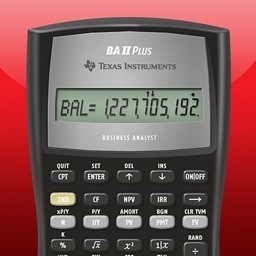 Exact capabilities of the best-selling financial calculator from Texas Instruments – the BA II Plus. 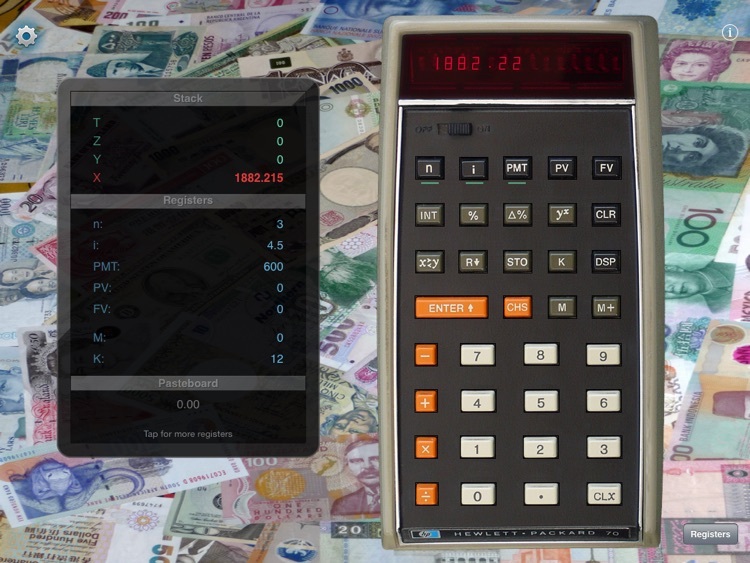 Easier to use than other financial calculators, including the HP 12C. Cool, convenient and affordably priced. 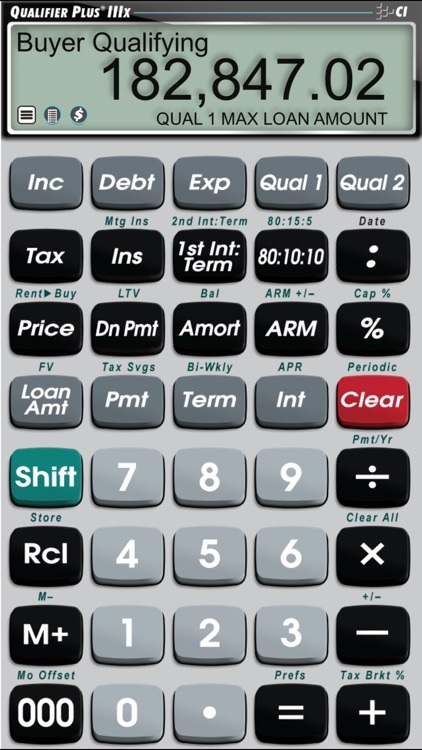 The smart choice in financial calculators for business professionals and college students, in corporate and university settings. 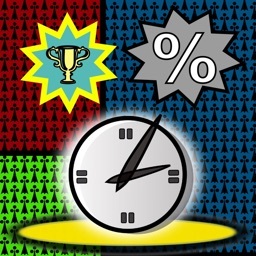 In our daily life, we need to calculate some things in a minute. 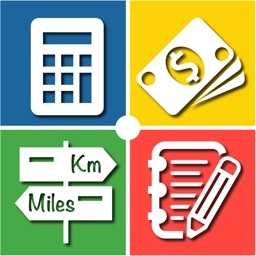 So this app will help you to calculate discount,travel distance, BMI, travel speed, travel time, percentage and also to count money in a minute. 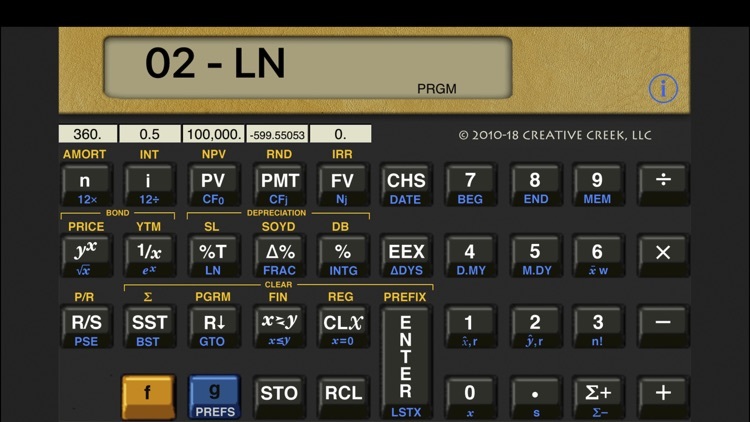 The RLM-Fin-CX is a full simulation of the classic HP-12C financial and business calculator, with all the functions of the real one in a beautiful high definition interface. 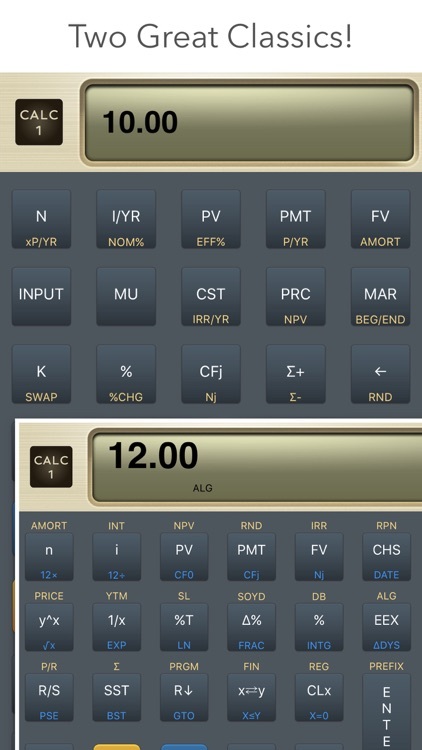 It includes, the “Anniversary” or “Platinum” model with “ALG” & “RPN” entry logic modes. 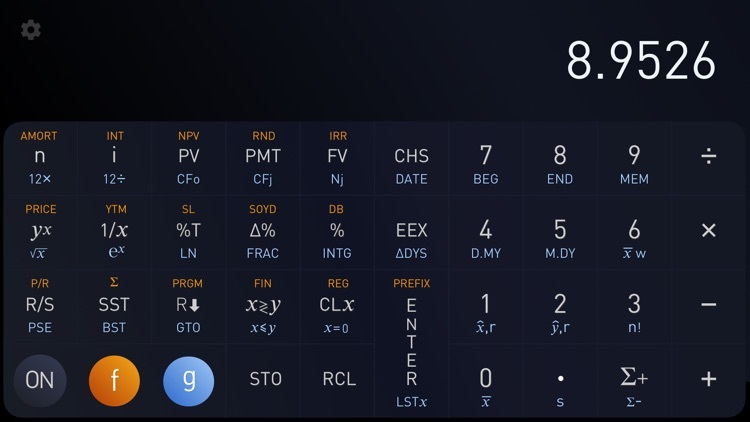 Enjoy a dynamic Portrait and Landscape orientation layouts that can be lock in the calculator’s preference ([g] > [PREF] key sequence). 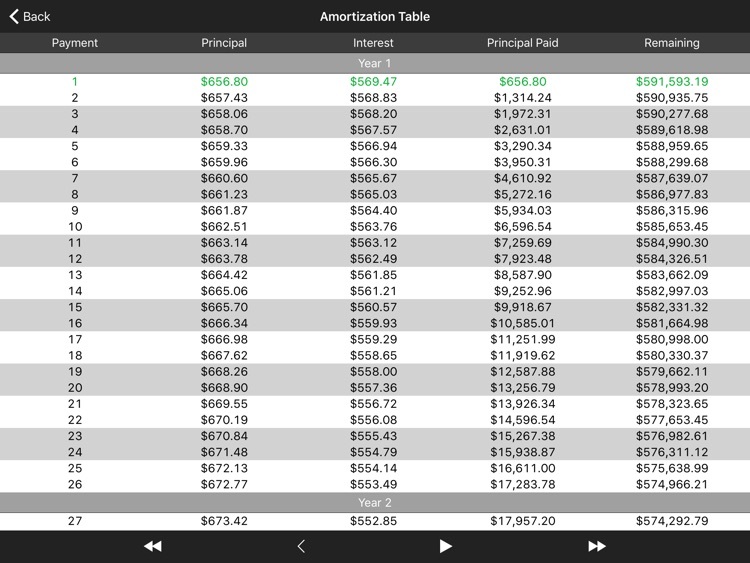 - Amortization: Print, email or view a complete amortization schedule of a loan according the content of i, n, PV, PMT and FV values. 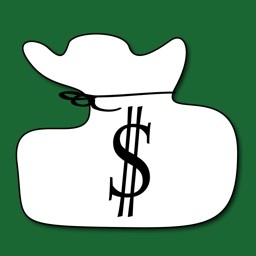 - Depreciation: Print, email or view a Deprecation Schedule for SL, SOYD or DB at once. 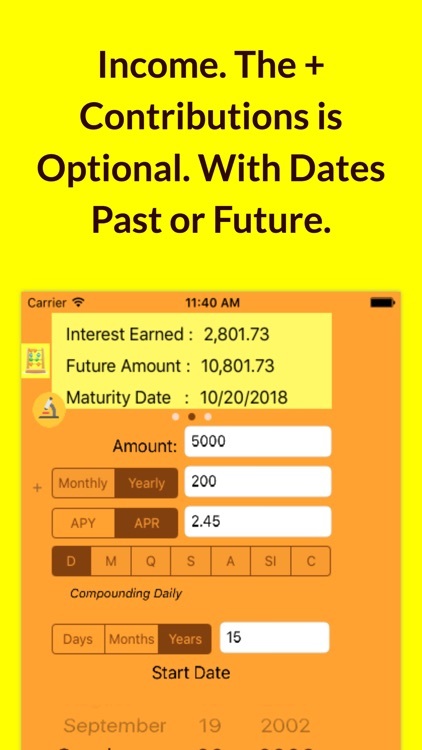 - Bonds Price & Yield: Expand the original calculator for bonds with Annual or Semiannual coupons with Actual or 30/360 calendars. 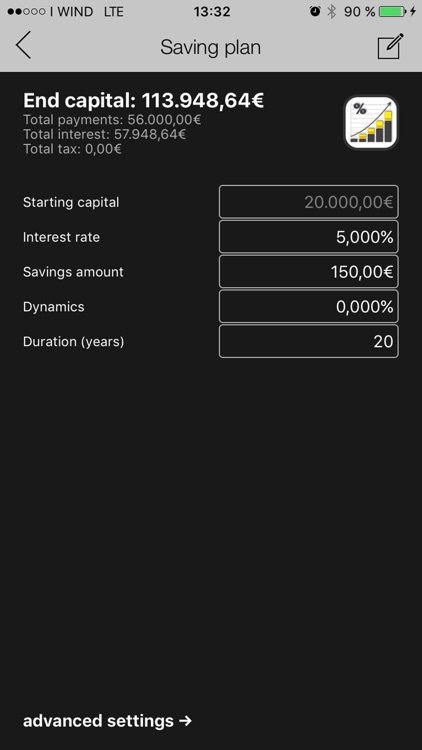 - Black-Scholes OVM: Calculates the Call or Put options prices of European Options using the Black-Scholes valuation model. 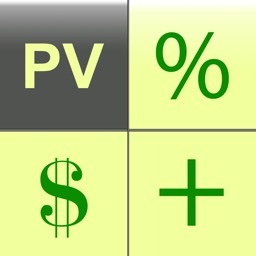 - Cash Flows Calculations: Expand the original calculator to calculate much more Cash Flows figures, including MIRR%. 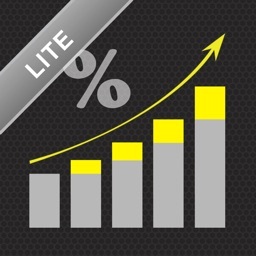 - Interest Conversion: converts continuous or periodic compounding nominal rate to effective rate. 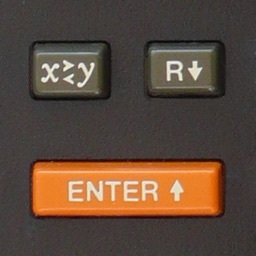 - X,Y Data Editor. 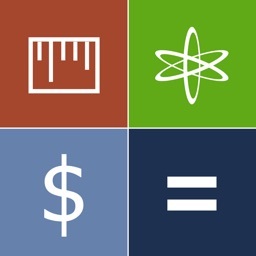 Allows to easily enter or edit two variables data samples for statistic calculations. 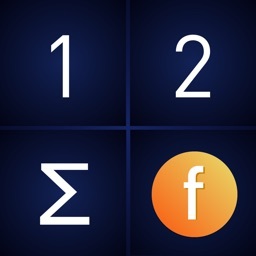 - Probability Distributions menu with Exponential, Normal, Uniform, Weibull and t-Student. 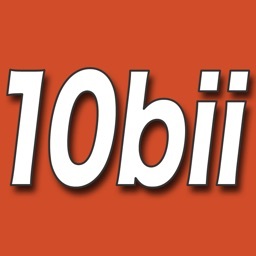 - Program Editor. 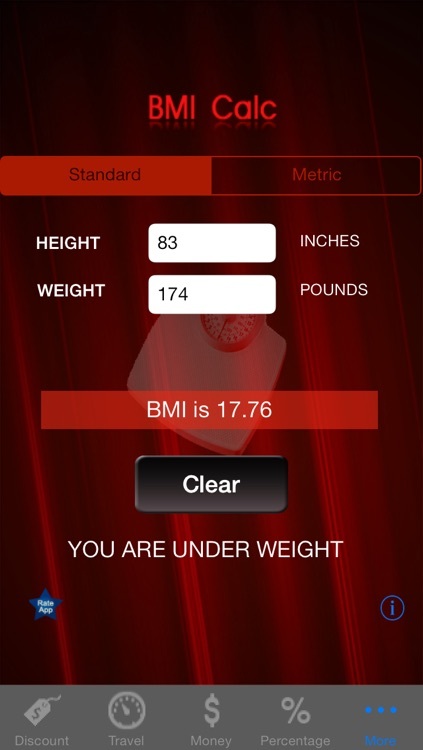 Create or edit programs easily. 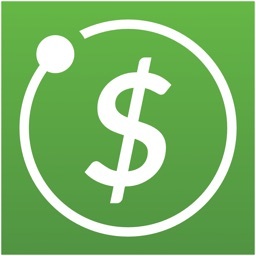 - CFLO Editor: Allows to easily enter or edit cash flows and save them in a file. 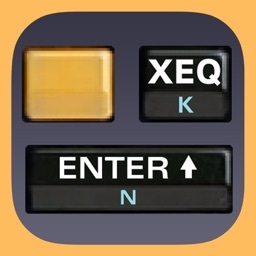 - X,Y Data Editor: Allows to easily enter or edit X,Y data samples and save them in a file. 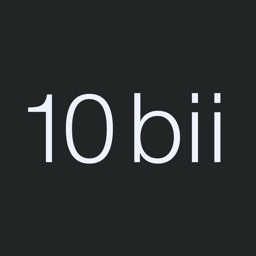 System requirements: iOS 12.0 or above. 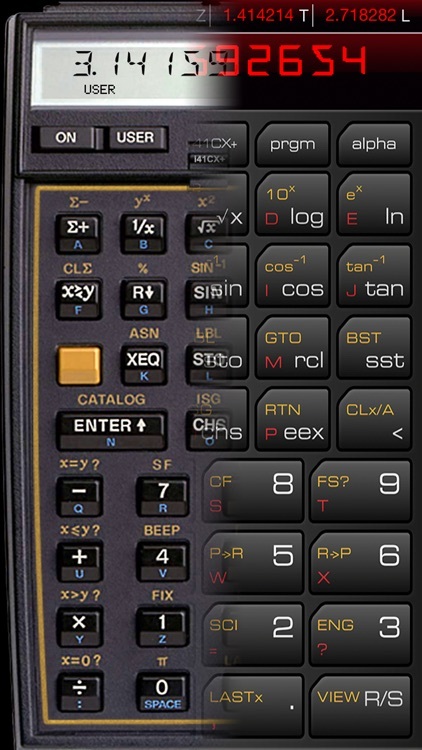 Disclaimer: THIS IS NOT A HEWLETT PACKARD CALCULATOR, AND IS NOT SPONSORED IN ANYWAY BY HEWLETT PACKARD OR ANY OF ITS SUBSIDIARIES. 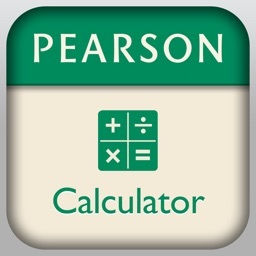 The Pearson Financial Calculator app gives you access to a fully functional financial calculator along with interactive tutorials. 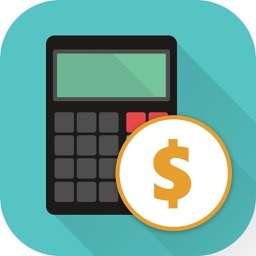 The financial calculator allows you to solve Time Value of Money, Cash Flow, and Amortization problems, while the interactive tutorials walk you through how to solve key financial problems using the Pearson Financial Calculator. 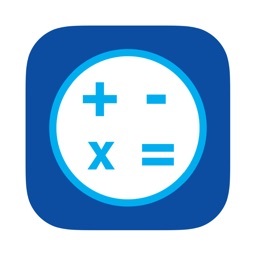 Note: If you are a MyFinanceLab user, look for the MyFinanceLab Financial Calculator app in the App Store. 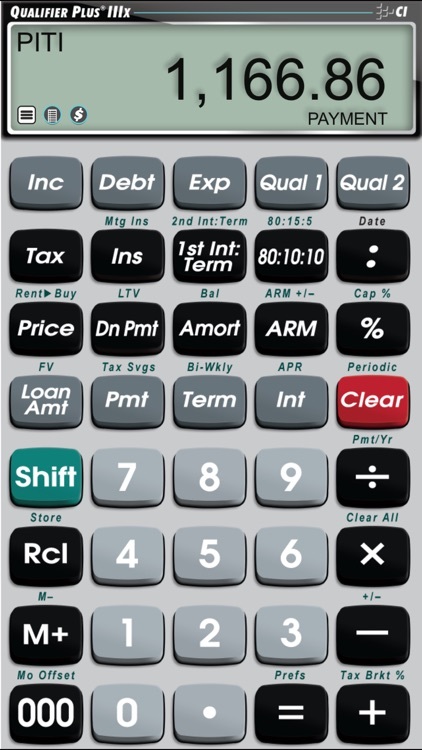 All financial calculations can be performed on the keypad mode of the calculator. 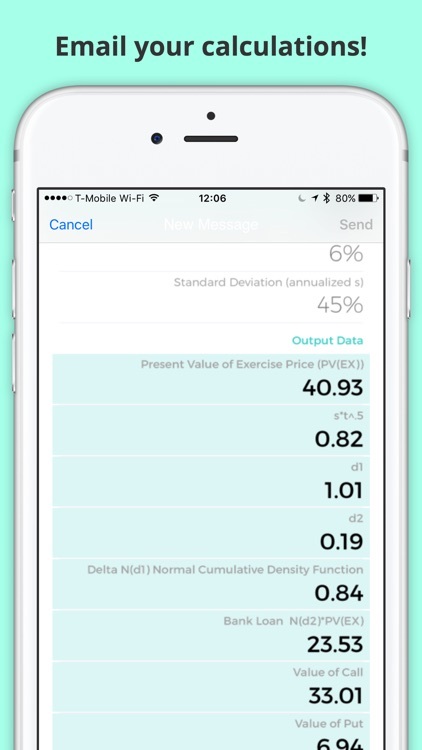 The bottom part of the screen shows the relevant variables depending on the type of the calculation being performed. Resetting, recalling, deleting, or reordering of the parameters and changing the settings are done in the menu mode which can be accessed by pressing the arrow keys. 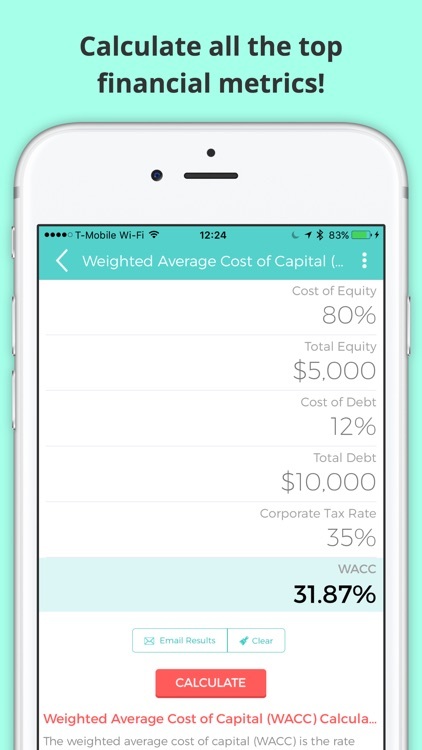 Instructions for each financial calculation is included in the menu mode within the app. 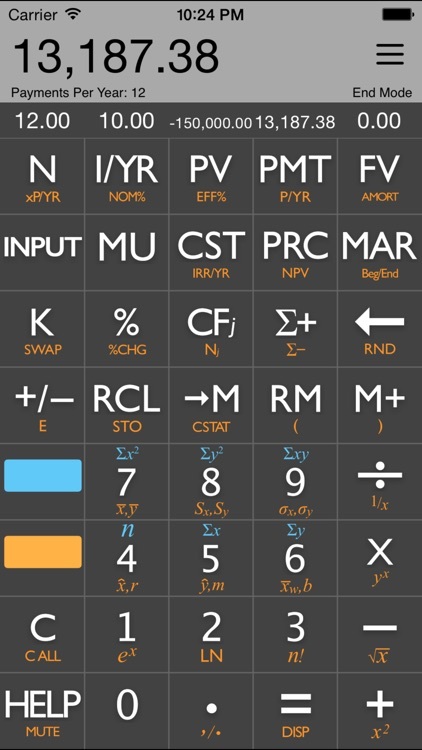 Visit our website for keystroke by keystroke examples for varieties of financial calculations at www.dogahe.com. 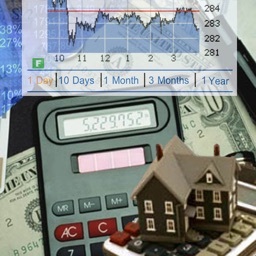 - Time value of money (TVM) calculations useful for mortgages, loans, leases, savings, and annuities. 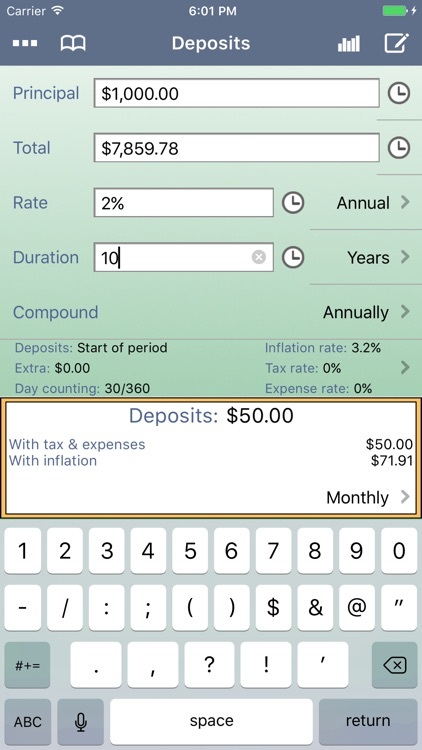 It can also produce amortization schedules. 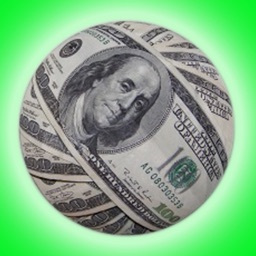 - Cash flow analysis with capability of entering uneven cash flows with frequencies. Capability of reordering or deleting the cash flow values in a table view presentation and seeing the NPV and IRR updated as reordering or deleting of cash flow values happen. 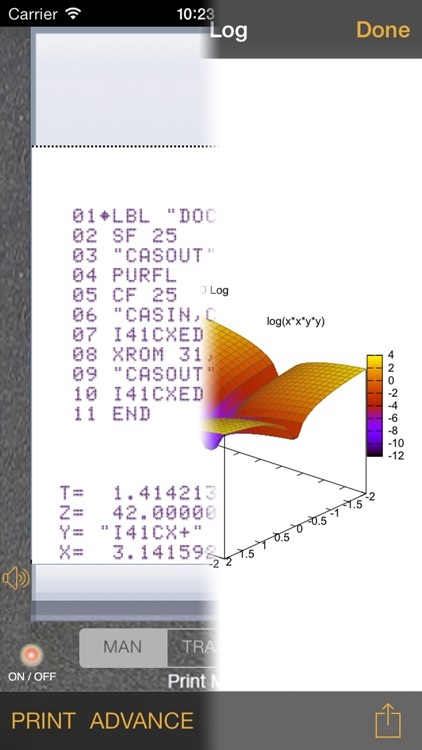 - Statistics performs statistics and regression analysis for one or two variables with four regression models. 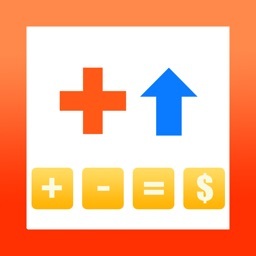 (In fact, Financial Calculator++ has all the statistics capabilities that earned our Statistics Calculator++ 5-star rating). 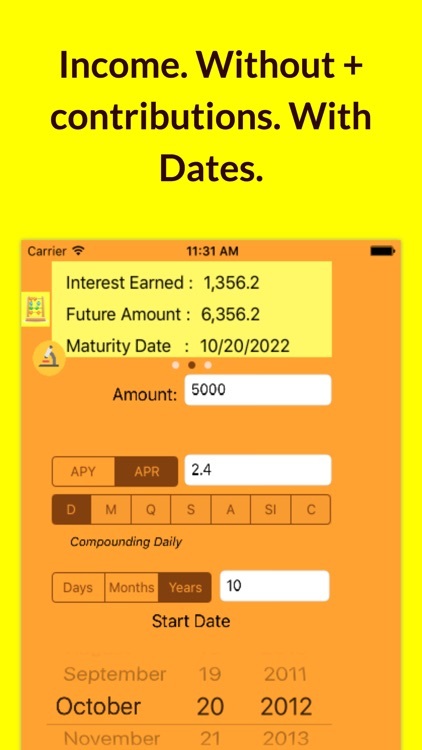 - Date calculates number of days between dates. Dates can be entered using the keypad or using a date picker. 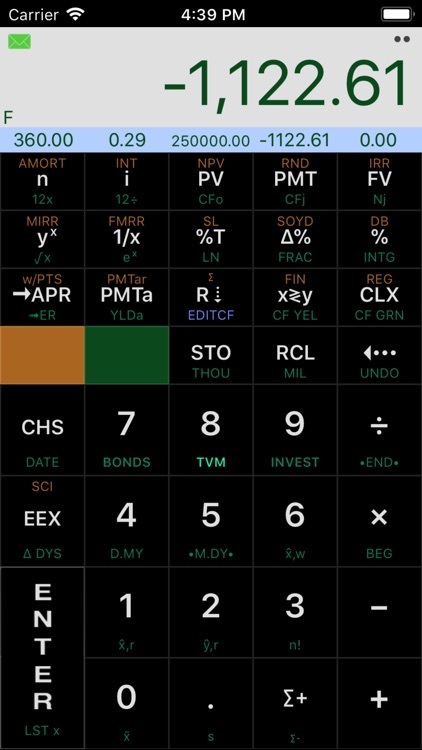 - Percent change, compound interest, interest conversion, profit margin, breakeven are all included in the capabilities of Financial Calculator++. 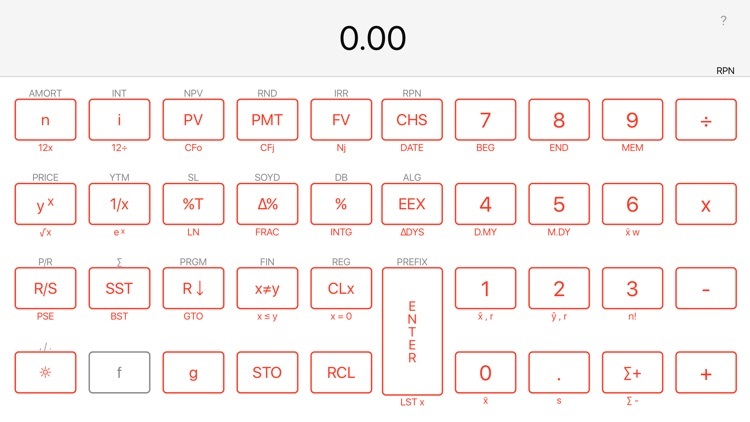 - If you are wondering how all of these fit on the screen, well, the left half of the screen scrolls to reveal more functions. 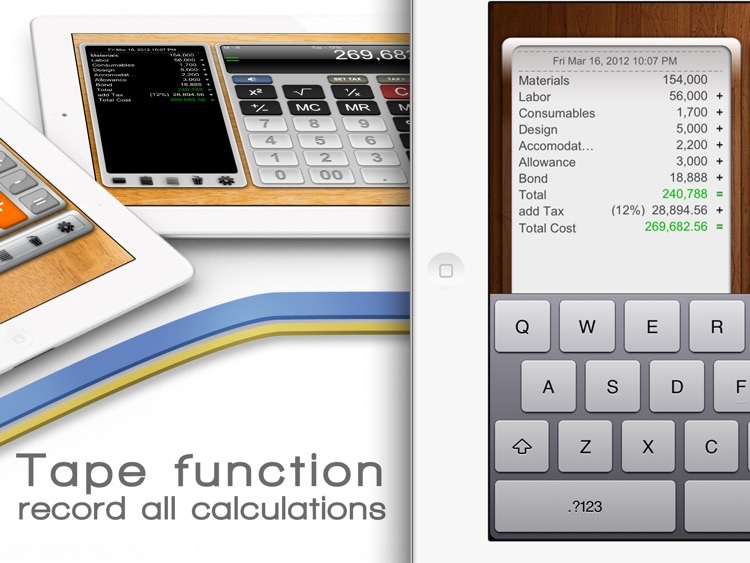 - Bond calculations are not available in this version. 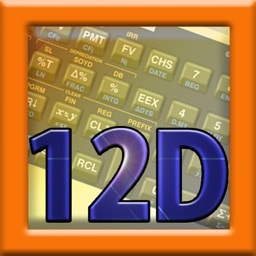 - Capability of calculating permutation, combination, Least Common Multiple (LCM), and Greatest Common Divisor (GCD). Visit our website www.dogahe.com for more screen shots and other product descriptions. 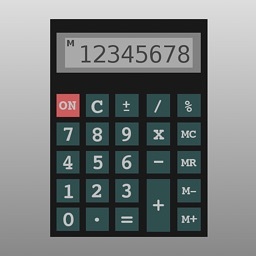 Simple and intuitive interface with this calculator, everyone may calculate followings without the knowledge on complicated equation or terms. 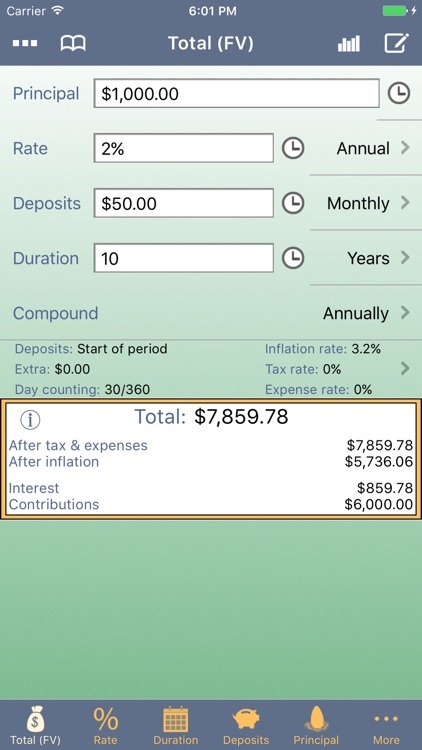 2. calculation of annual [earning rate] of savings account considering frequent deposits and withdrawals. 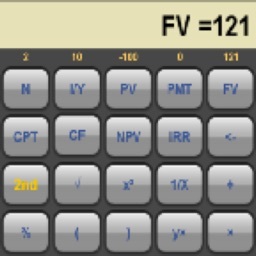 3. calculation of present value and [future value] based on depreciation. 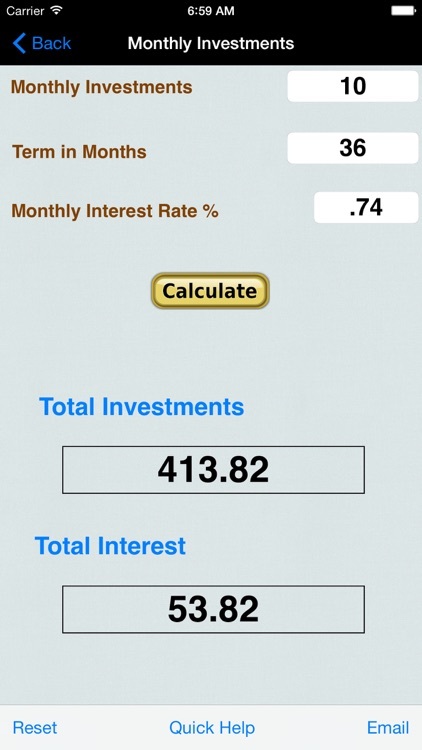 - This calculator does not just calculate interest. 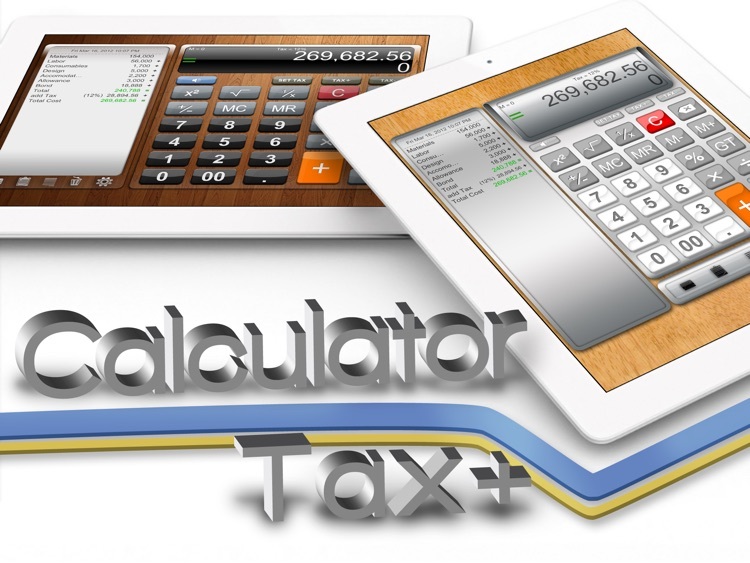 - Please select one element among principal, interest rate, period or total amount. 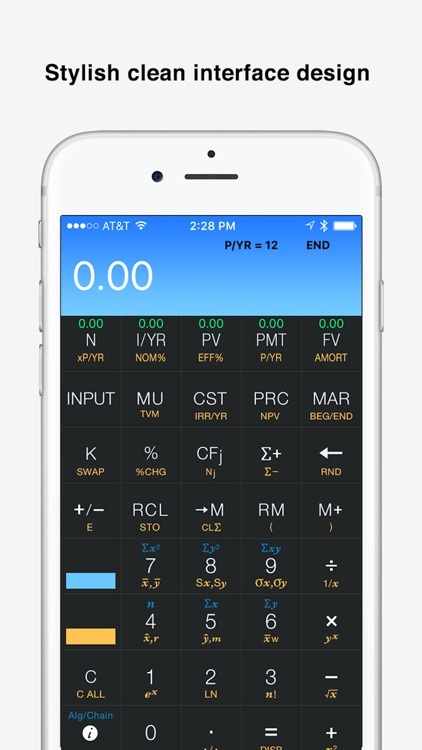 - You may calculate the element you want to know. 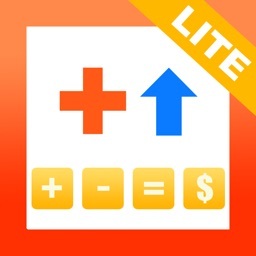 - If you just enter three elements in the form, the calculator will indicate the other element you want to know together with monthly amount and graph beautifully. 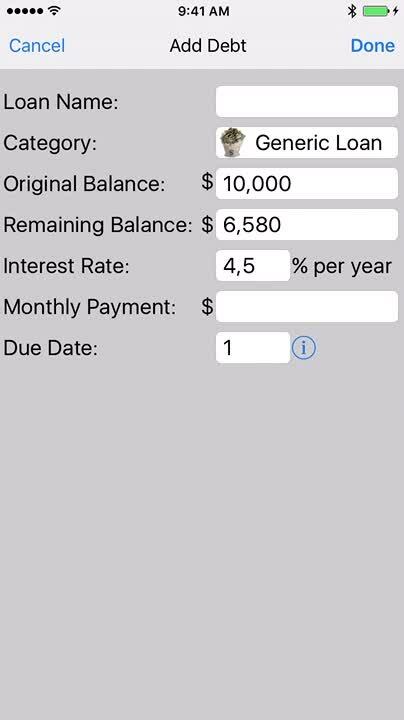 Example 1) What is the accumulated value of a series of payment of USD1,000 each month, accumulating at an interest rate of 10% per year, for 10 years. 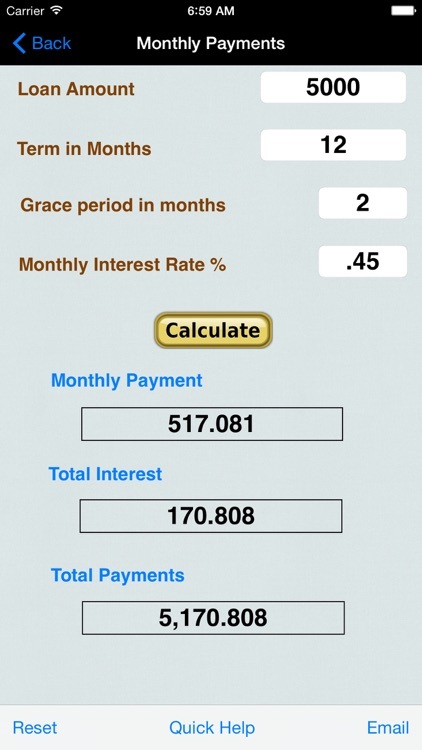 Example 2) How much monthly payments should be paid to yield an accumulated value of USD50,000 at the end of 5 years assuming interest rate 7% per year. 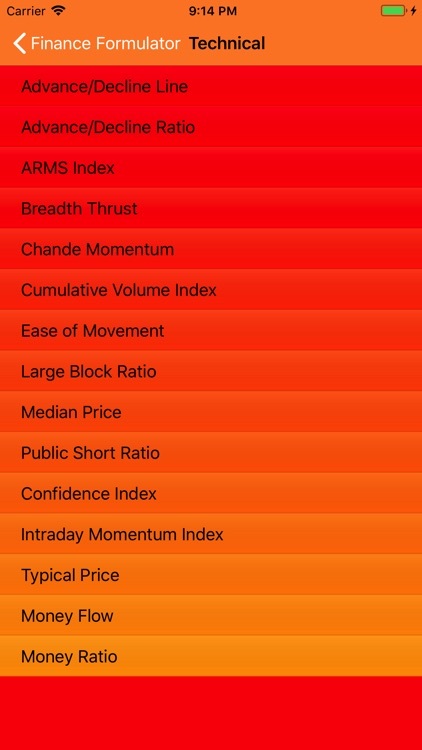 Example 3) Stocks bought 10 years ago at the price of USD10,000 became an accumulated value of USD30,000. 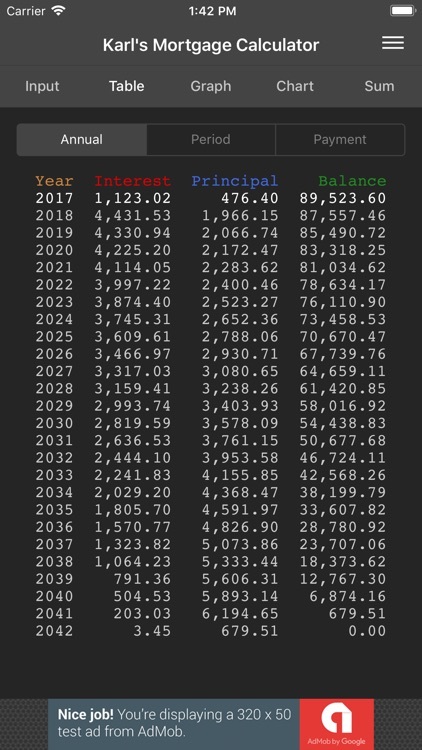 What is the yearly compound interest rate? 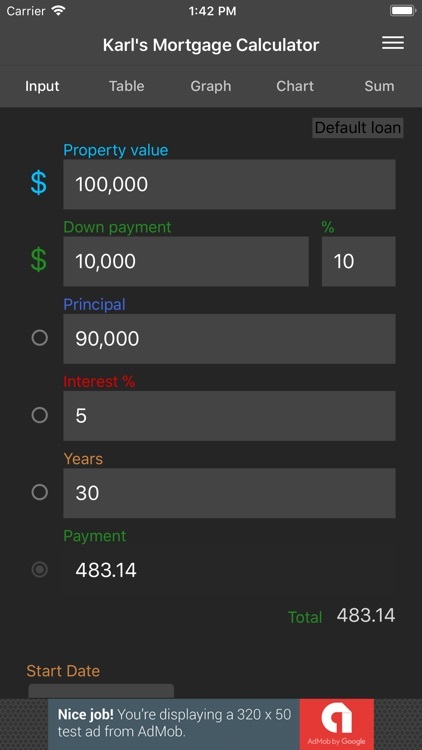 Example 4) How long period needed to yield accumulated value of USD10,000 with monthly deposits of USD50,000 assuming annual 5% interest rate. Example 5) If a man bought a house at USD300,000 and sold at USD500,000 10 years later. 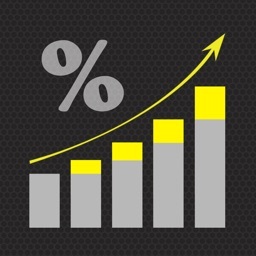 What is the annual rate of return? Example 6) Assuming annual inflation rate 3%, what is the present value of USD1,000,000 at the end of 10 years. 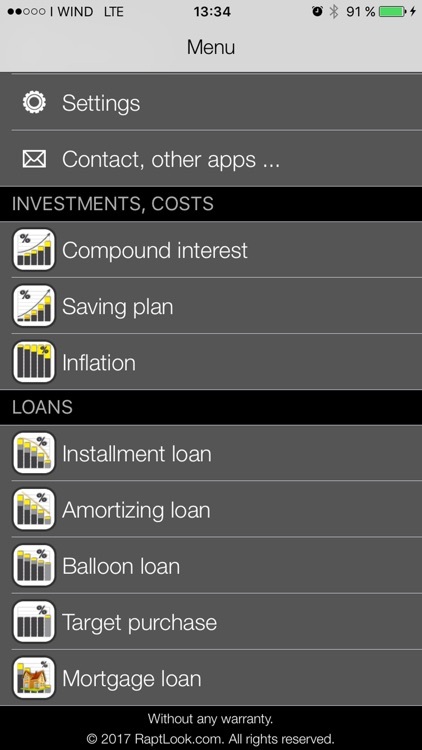 Example 7) If you want to borrow money with minimum interest, what is the best way? Example 8) If you want to redeem your loan with equal monthly payments in 10 years. 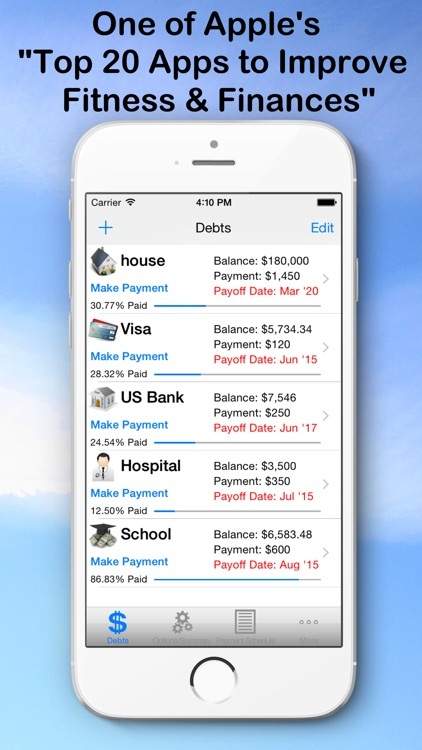 What is the method with monthly payments amount? Example 9) There is a new car you want to buy. You can not afford to buy the new car so you want to wait until you can buy a secondhand car. How much will it be? 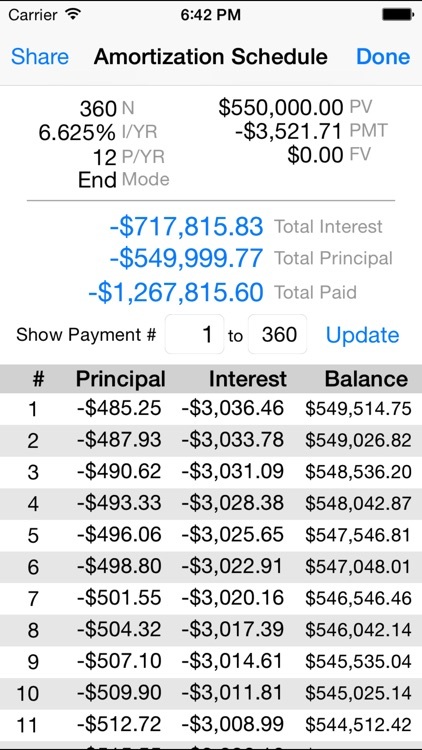 Example 10) You put USD20,000 into your stock account 3 years ago and withdrew USD5,000 6 months ago. 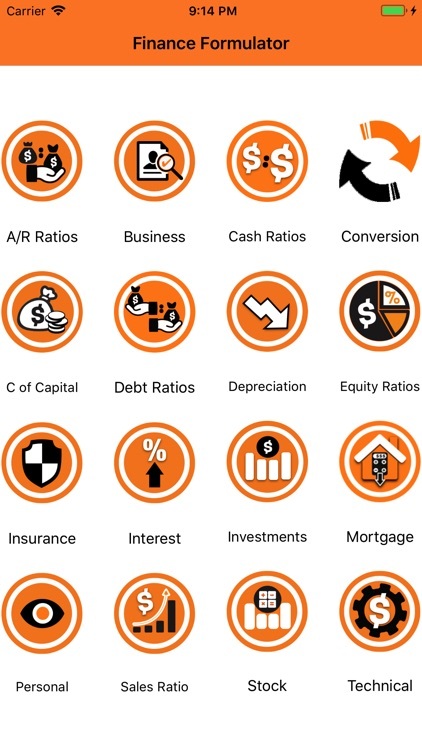 If your stock valuation is USD30,000 what is the accumulated earning rate and yearly earning rate? * Do the above questions seem complex? 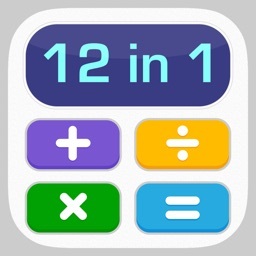 * You can calculate all the answers you want know without financial knowledge with the calculator. 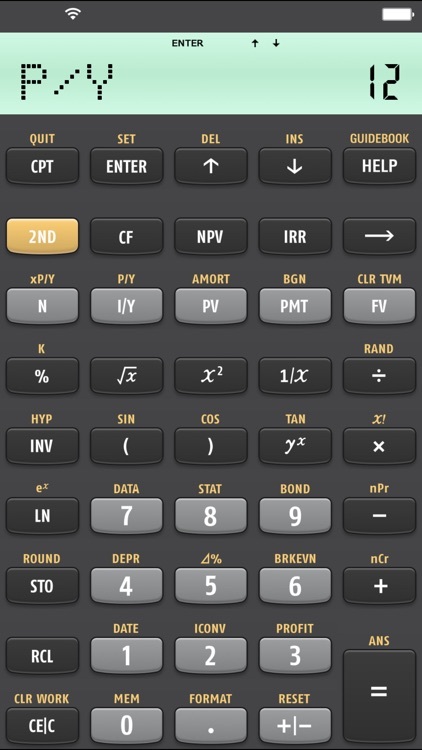 **This calculator is under patent application and the right reserved. Keep it Simple Technologies, Inc. Simple Finance Calculator is an easy to use sliding calculator tool. 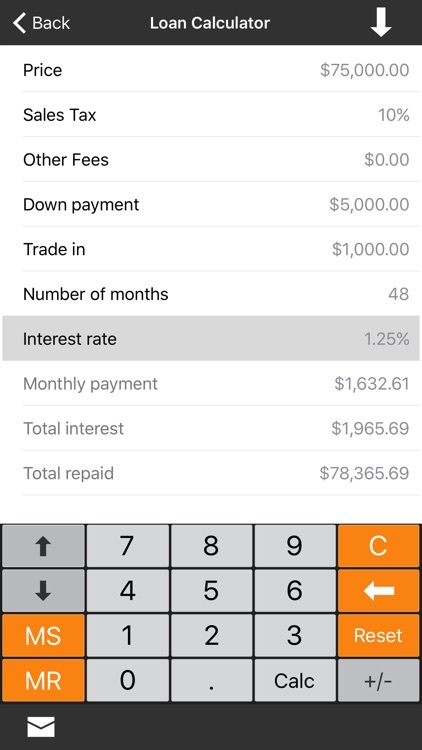 Quickly see the monthly payments for car loan or mortgage amount with adjustable tax and interest rates. 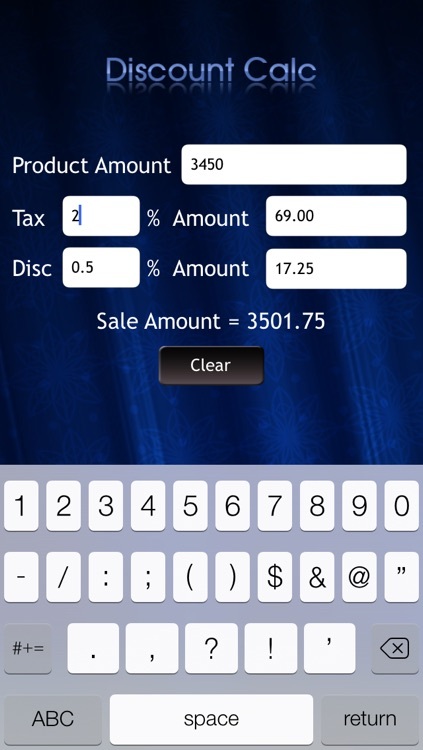 Also quickly calculate a tip and split a bill with tip.